Preschool at home ideas and printables! We did this fun project while we talked about Abraham. You can print it in color or black & white. You print it on both sides, then fold on the fold line. This is opened up and we added lots of star stickers. When the paper is folded, we spread glue on the paper, then sprinkled sand on it (shake off the extra in the trash can). As we were working on it, we realized the sand looked just like fresh brown sugar... so if you don't have sand, that is an option! You can have the kids color if you want to use this in Bible class and don't want the sand mess. But, it's worth it! It's different and fun for them! Click here to print it. We also did a day on Noah. This ark is in the main download pack below. I printed theirs on cardstock. We added animal stickers going into the ark, and they had to pay attention and add 2 of each animal! A is for Ark & Animals! 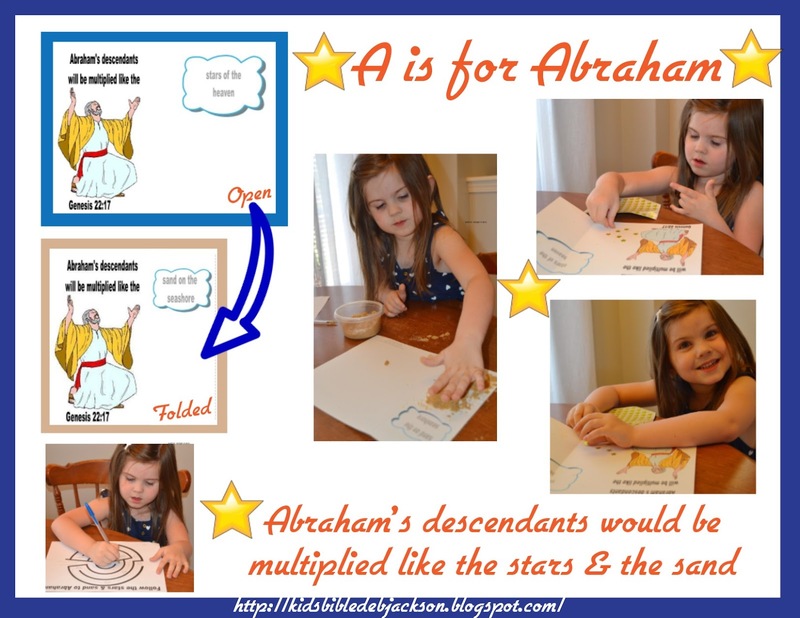 This post has several preschool Noah ideas and printables. 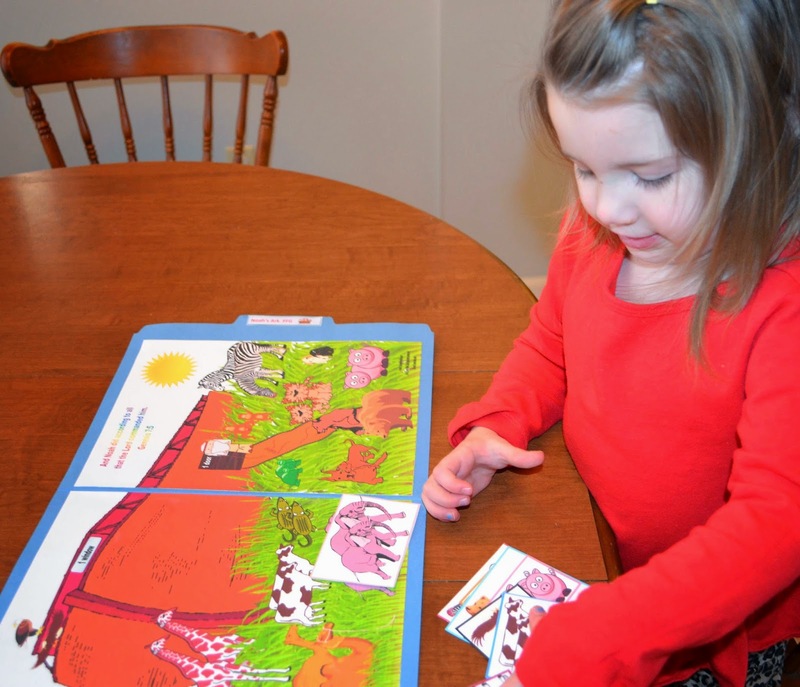 Click on the picture to see a Noah's Ark file folder game and more. 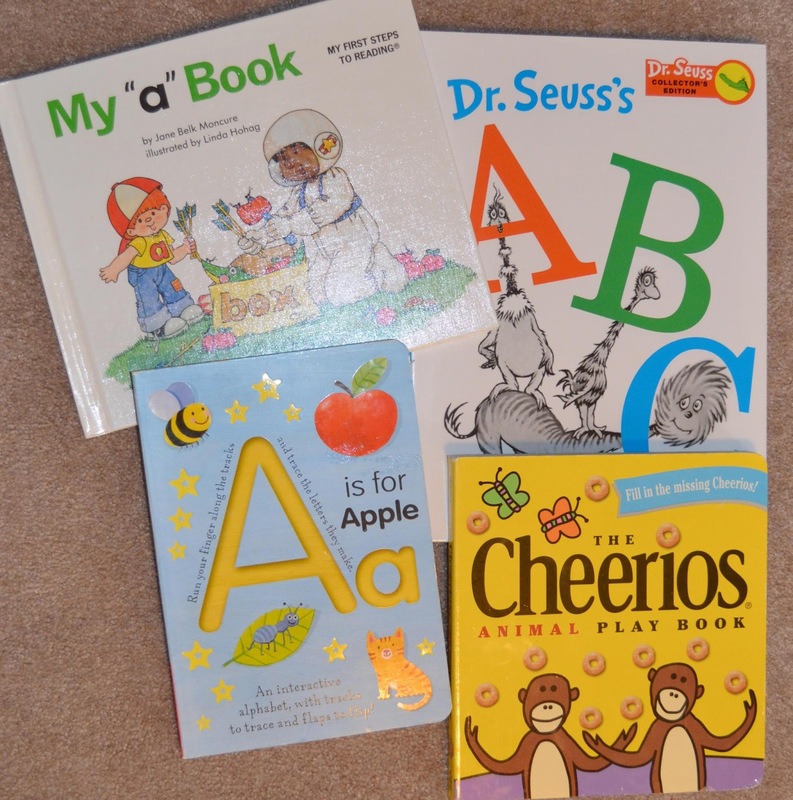 There are always other printables in the alphabet packs which includes several pages like A is for Apple, etc. and not necessarily from the Bible. There are always retelling cards to print and let them tell you what they learned about the Bible. And, there are always one or two pictures to color of the Bible facts for each letter. Click here to print everything. Here are some A books. Click to see the A-Z Bible People Pictures to Color. 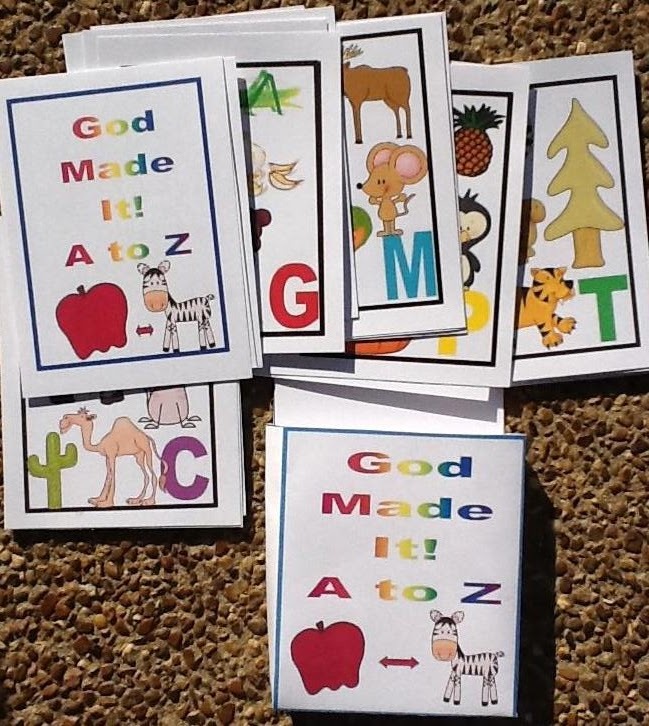 You can find more A-Z God made It printables by clicking the picture above. 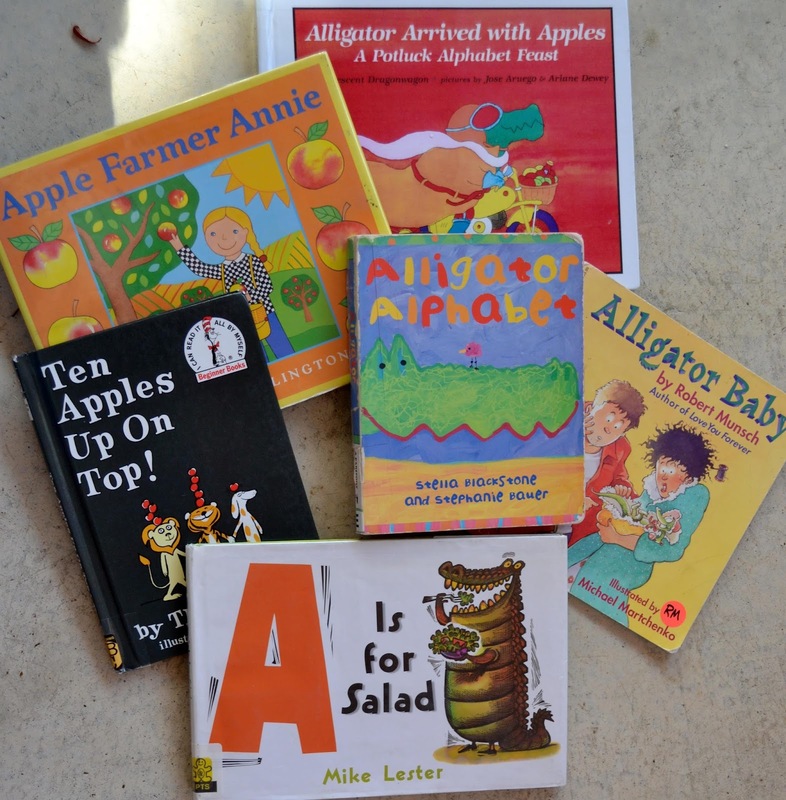 Click here to see my A is for... alphabet boards on Pinterest. love this A is for Abraham. pinning for later. Thanks so much for sharing. found at titus2tuesday. What a fun set! I'm definitely going to enjoy doing this set with the kids. Found you on True Aim Christian Education's Mom's Library. This looks great! Thanks for the printables. Looks like a great project for summer school! I LOVE this. I have been trying to find ways to tie our tot school into our bible study. This is really great!